There’s no coincidence that a nice set of teeth and a captivating smile are often associated with self-confidence. How can a killer smile and a good looking teeth affect one’s confidence? Imagine yourself being in a meeting and having to talk for a presentation but you lack confidence knowing that the appearance of your teeth is not exactly presentable. Chances are you are going to hold back and not be at your best as you are conscious about the appearance of your teeth while you try to put your best foot forward. This can be avoided. There’s a convenient and effective answer for your teeth woes that causes your lack of confidence. Flashing a glowing set of teeth can be made possible through dental veneers. 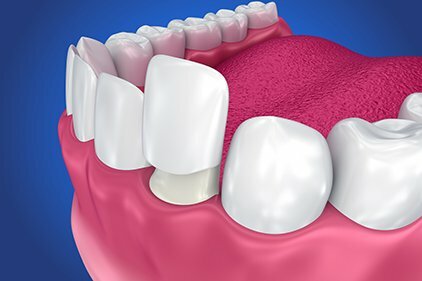 These are custom-made shells of tooth-colored materials that recreates the natural look of teeth minus the feeling of discomfort of traditional braces. 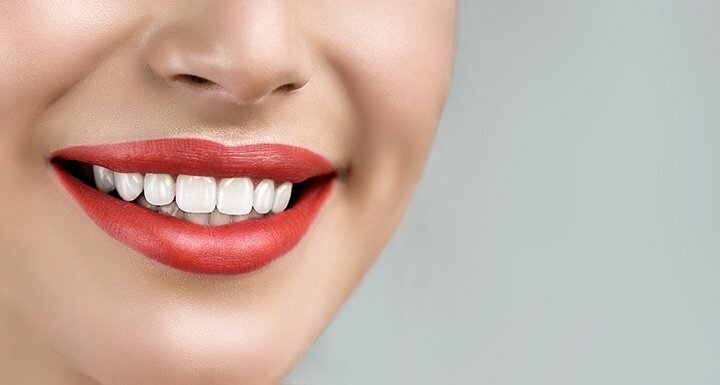 Dental veneers are designed to highly-enhance one’s teeth appearance, along with its smile, while also providing strength, stability and resilience. Aside from improving the aesthetics of a smile, veneers strongly protect the teeth’s surface from damage as well. Give your teeth the best possible appearance and foundation that they can have through dental veneers and address your lack of confidence. At Shinagawa, we can evidently enhance the appearance of your teeth through dental veneers. Moreover, you can visit shinagawa.ph as we offer more of the finest orthodontics treatments available.